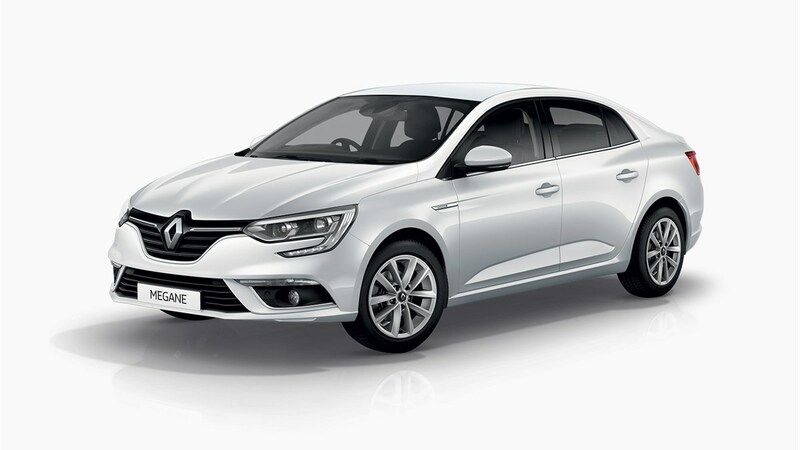 Sculpted shoulders, tight curves, an imposing front grille, distinctive LED lighting signature... 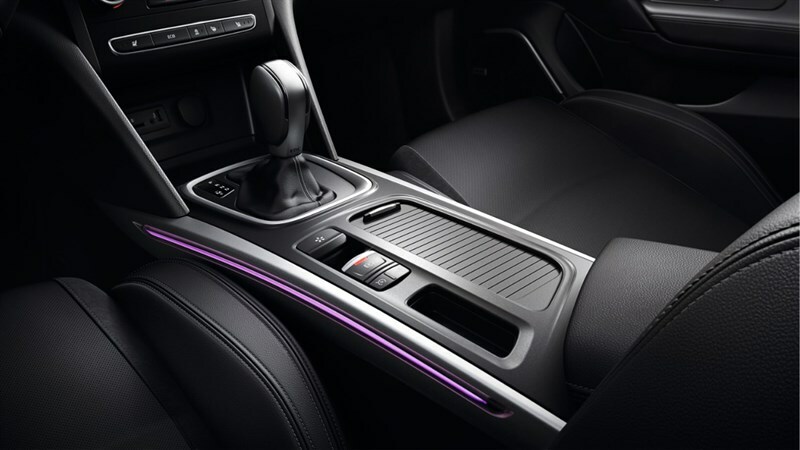 The dynamic design of the Renault Megane promises powerful sensations.Take your seat in the high technology cockpit. Be won over by its refined materials and high quality finish. Just like a tablet or smartphone, your homepage of your screen can be customized to allow you to find your favorite functions with ease. R-LINK 2 even allows you to create 6 user profiles and store them in the memory. 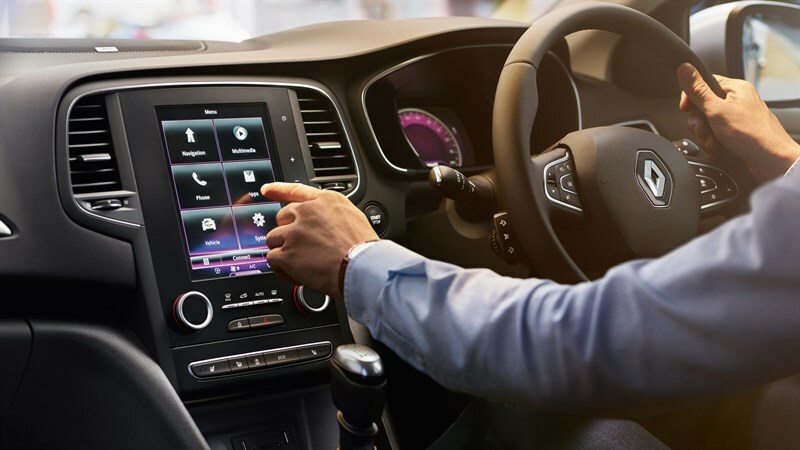 The R-LINK 2 multimedia system is a true control center that allows you to interact with all of the All-New Megane's functions with ease: Radio, navigation and driving assistance. 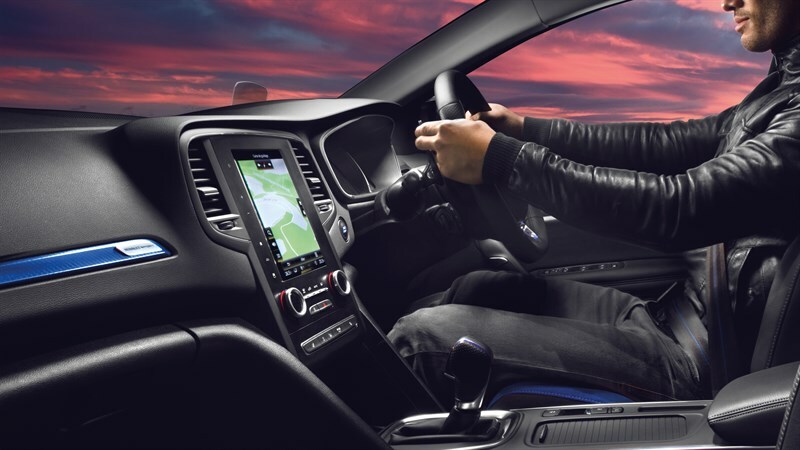 With voice control, you no longer have to take your eyes off the road. Engine: 1,598 cc - 4 / 114 (Petrol).